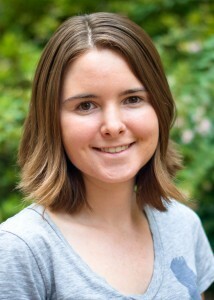 Kirsten Diggins joined the Irish lab at Vanderbilt in 2013 for her Ph.D. thesis research in the Program in Cancer Biology and defended in November 2016. Kirsten’s project used computational biology tools to identify and characterize human cells. She was supported for 1 year by R25 CA136440 for training in Cellular and Molecular Imaging of Cancer. In 2017, Kirsten returned to the Irish lab for 1 year as a Postdoctoral Scholar in the Department of Cell & Developmental Biology at Vanderbilt University. ► Current: Postdoc, Lab of Peter Linsley, Benaroya Research Institute, Virginia Mason, Seattle, USA. Degrees: B.S. in Microbiology, University of Alabama. Ph.D. in Cancer Biology from Vanderbilt University. 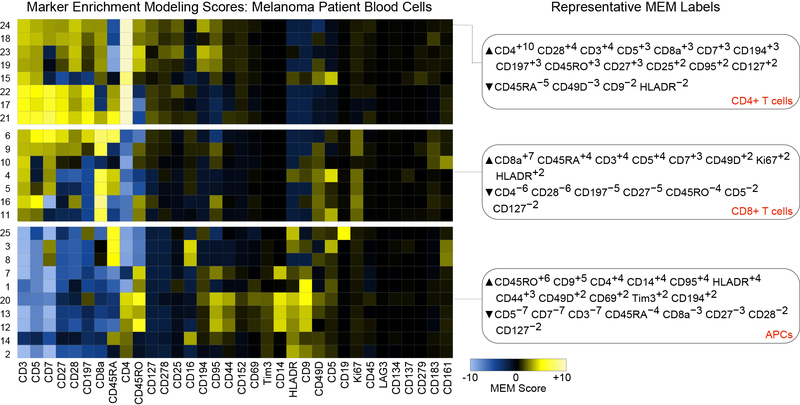 Methods for discovery and characterization of cell subsets in high dimensional mass cytometry data. Diggins KE, Ferrell PB, Irish JM, Methods. 2015. Pubmed. DOI. Characterizing cell subsets using marker enrichment modeling. Diggins KE, Greenplate AR, Leelatian N, Wogsland CE, Irish JM, Nature Methods. 2017. Pubmed. DOI. Trivia: Kirsten’s MEM paper coined the term ‘cytotype’ to describe the identity of a cell subset. In the word cytotype, ‘cyto’ means cell and ‘type’ means identity or grouping. MEM enables automated cytotyping in a cytomic study (e.g. mapping all the cell types in a tissue or tumor) the way other tools enable genotyping in a genomic study (e.g. mapping all the genetic elements in a genome).